Welcome to Lay-Z-Spa inflatable hot tubs, the UK’s bestselling hot tub brand. A Lay-Z-Spa from Bestway features a premium inflatable construction for easy installation and practicality, making it the easiest and most portable hot tub to set up. Not only that, Lay-Z-Spa inflatable hot tubs are easy to install anywhere outdoors, in the garden, on decking or a patio, or even in a summer house or shed. Imagine your very own outdoor jacuzzi, ready to relax and unwind in.  Lay-Z-Spa is the go-anywhere, comfortable, and affordable spa. The latest Lay-Z-Spas now feature a Heating Timer Function which allows you to control your hot tub heater settings up to 48 hours in advance. There’s also a variety of shapes and finishes, with the 2 person Miami inflatable spa for a romantic and relaxing soak, to the large 8 person capacity Monaco inflatable hot tub, for larger gatherings of friends and family. A Lay-Z-Spa hot tub is a great way to entertain.